R-410A has a much higher vapor pressure than R-22. The discharge pressure of R-410A is approximately 50% to 70% higher than R-22. These higher pressures create some safety concerns. 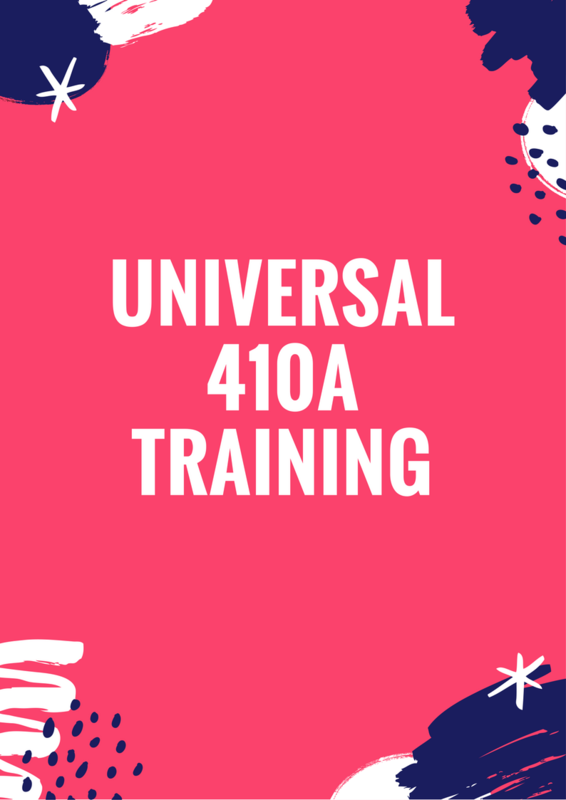 To address the issues of safe handling, training and certification with the use of R-410A the industry worked together to unify behind a Universal R-410A Safety Training & Certification program. This one-day certification course will discuss proper servicing procedures when working with refrigerant R-410A in residential and light commercial applications. 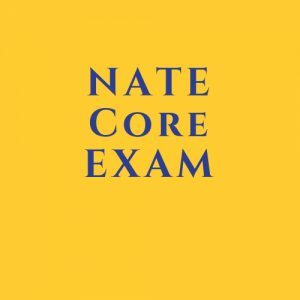 As the air conditioning industry transitions from the use of R-22 to R-410A in new package and split systems, it is important that all contractors and technicians understand refrigerant safety, handling procedures, proper charging techniques, POE oil concerns and the operating characteristics of R-410A. EPA regulations have prohibited the use of R-22 in new equipment starting January 1, 2010 and a complete phase out of R-22 production and importation scheduled for the year 2020. Installation, servicing and replacement of equipment with R-410A will require special tools, instruments and procedures. The operating pressures and thermal performance of R-410A are significantly higher than conventional R-22 machines and care must be exercised when working with these systems. A detailed comparison of the thermal performance of R-22 and R-410A will be discussed as well as the new federally mandated minimum 13 SEER that went into effect January 2006. Unlike the federally mandated certification requirements for section 608 of the US Clean Air Act, the equipment manufacturers and distributors of R- 410A products require this certification program because of safety and liability issues when working with very highpressure refrigerants. 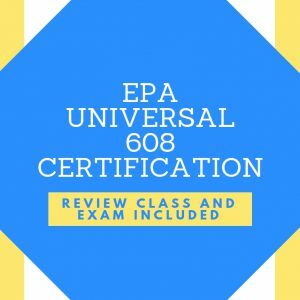 Program includes certification exam which will be taken at the end of the class, You will have 2 hours to complete the multiple choice exam.